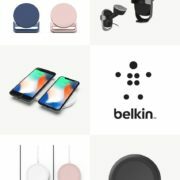 Belkin recently unveils BOOST↑UP Wireless Charging Pads in India for iPhone, Samsung, and other wireless charging supported smartphones. The Wireless charging pads they have showcased also support Qi-enabled smartphones. 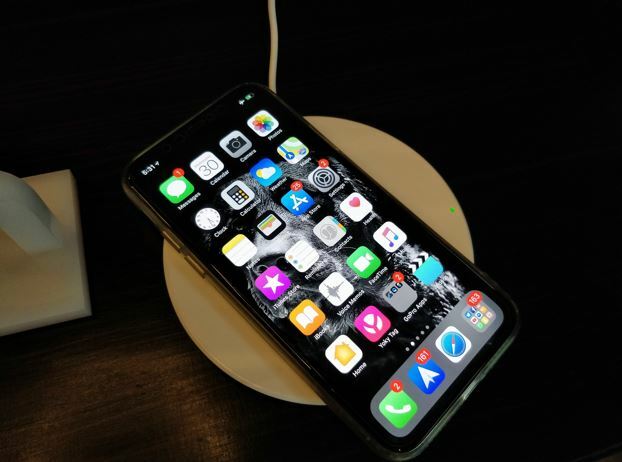 They have announced two charging pads one is optimized for iPhone 8, iPhone 8 Plus and iPhone X that gives an output level of 7.5W. 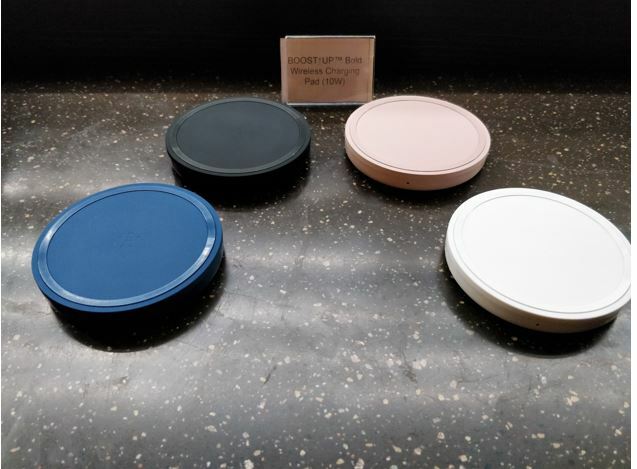 The other one is BOOST↑UP Qi Wireless Charging Pad which comes with 5W and it is is an entry-level wireless charging pad for the Android users that charges at 5W. 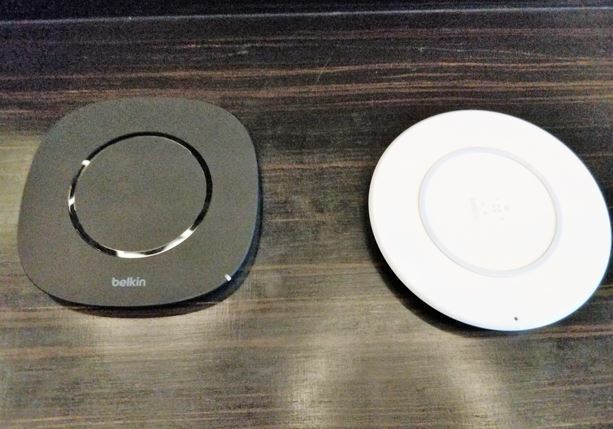 Belkin’s BOOST↑UP Wireless Charging Pads come with a safety feature that detects foreign objects. Phones will not be charged and will not cause unnecessary accidents. It also has a thermal heat sensor that will automatically stop charging when it is overheated. 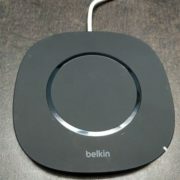 Belkin also showcased its new BOOST↑UP 10W Wireless Charging Stand for Apple, Samsung, and other Qi-enabled devices. 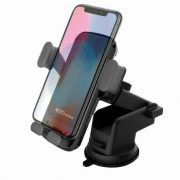 According to the Belkin, this wireless charging stand comes with shielding, precision resistors, premium materials and components inside of the charging pad provides maximum charging efficiency. 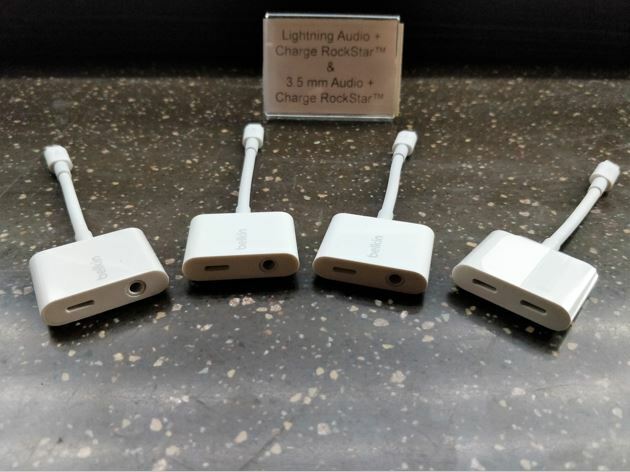 Furthermore, the Belkin has also showcased 3.5 mm Audio + Charge Rockstar adapter that plugs into Lighting connector to offer simultaneously charge and listen to music using 3.5 mm headphone jack. It will be available for ₹4999. 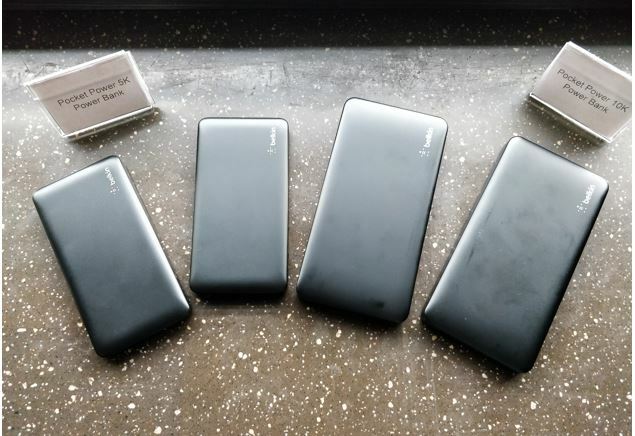 They have also bought portable banks equipped with Polymer battery tech, in 5000mAh and10,000 mAh. 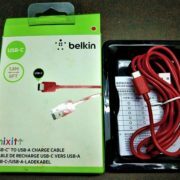 Available for purchase from later this summer for 5,000mAh – Rs. 2499 and 10,000mAh – Rs.3999. There is a plan to introduced 15,000 mAh for users to stay connected and charged all day.